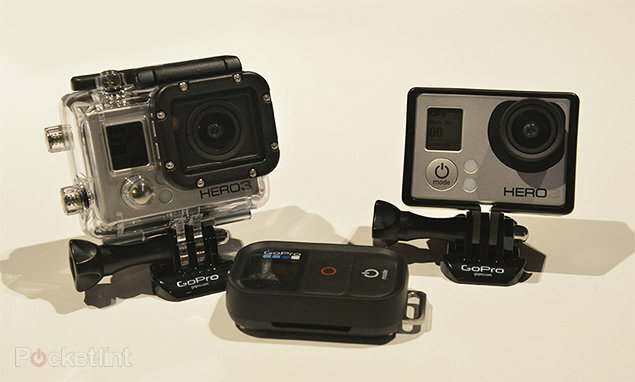 With the ease that we have today, share content it is no wonder that the products of the californian GoPro do touch success. 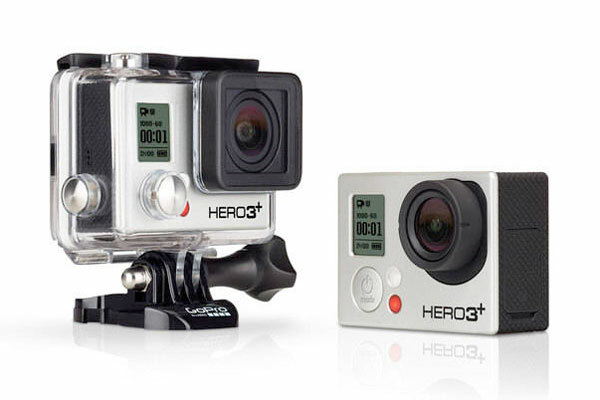 Their cameras ultraportable have exceptional image quality and a wide range of accessories, making it easy to use in any environment or situation. 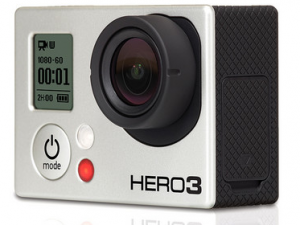 The GoPro just announced that is already selling their new line of cameras HERO3+, where the success formula of the previous models has been improved in a product (in this case the Black Edition) with design 20% smaller and lighter, also the battery also suffered increment enabling operation 30% longer than its predecessors, and the lens is sharper, with its improved image quality. 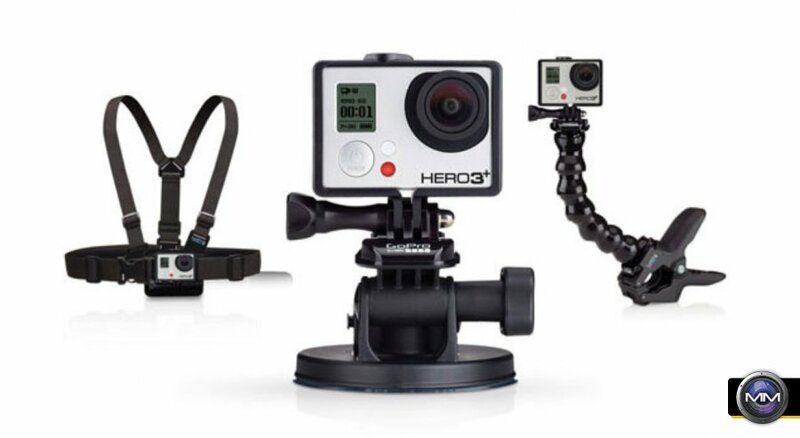 A great advantage of the brand is their line of accessories which allow the use of the camera without the need of another person to empunhá it. 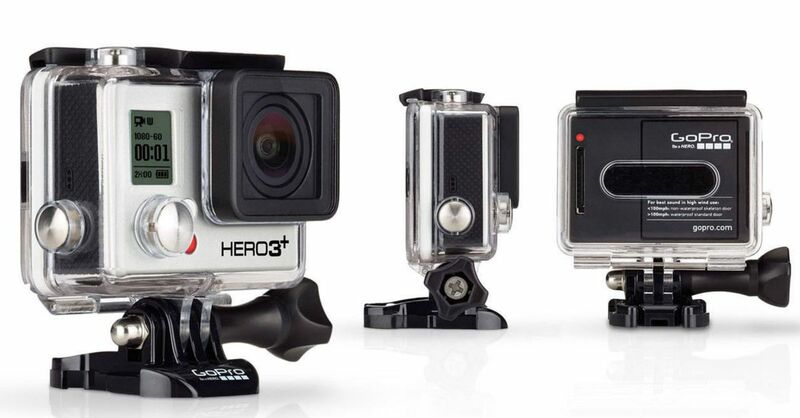 With the gadget stuck to the body and protected it is easy to record the moments of your life in the most different situations and places with an impressive quality, to then share their experiences. 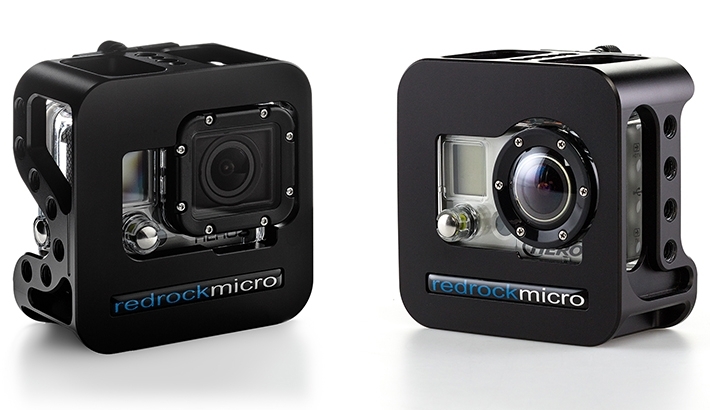 – A new lens for clearer video and improved image quality. 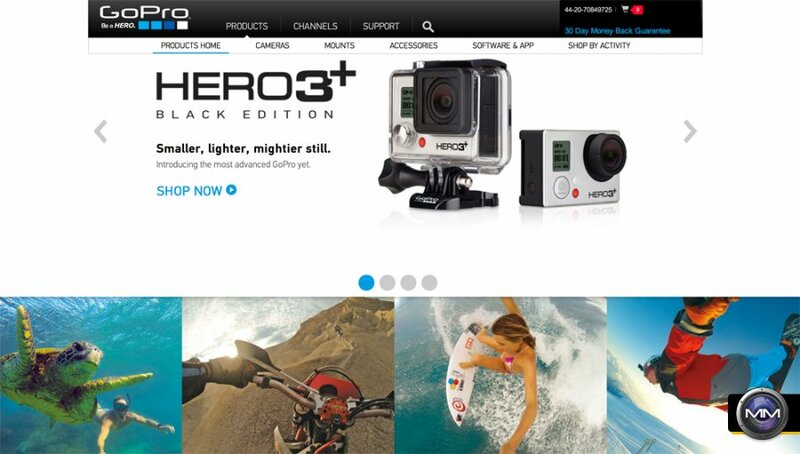 The retail price recommended for the HERO3+ Black Edition is $399.99. 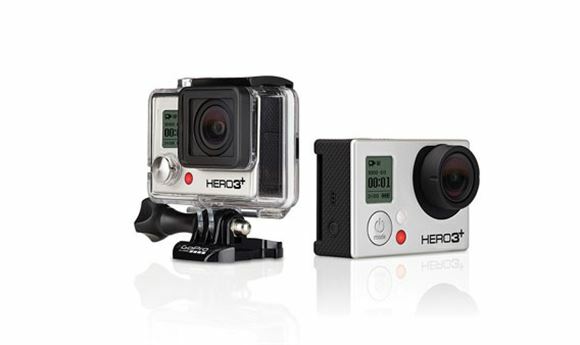 HERO3+ Silver Edition – 2x more powerful. 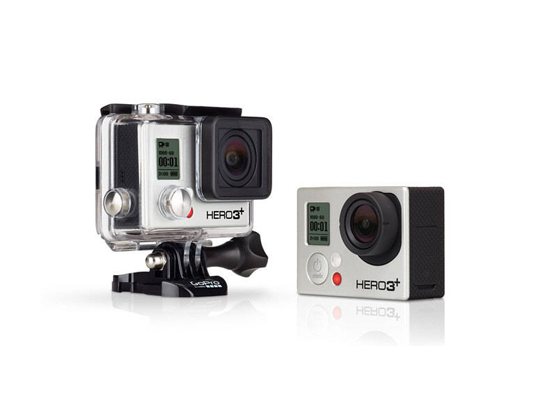 – Wi-Fi f 4x faster or rapid transfer and playback of photos and videos from your HERO3+ to your mobile device, using the GoPro app. 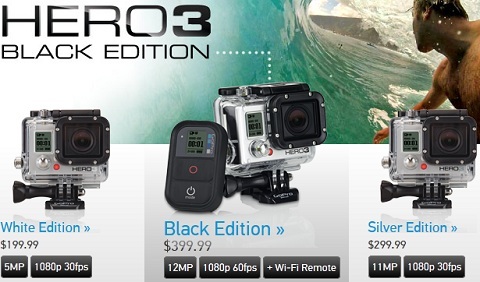 The retail price recommended for camera HERO3+ Silver Edition is $299.99.